Brianite: Mineral information, data and localities. 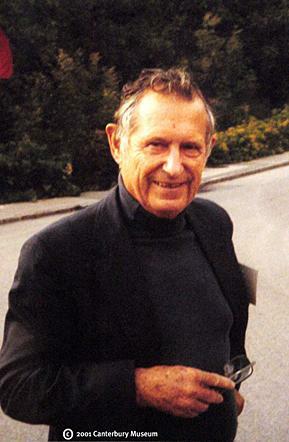 After Dr. Brian Mason (1917-2009), a New Zealandic-American geochemist, mineralogist and meteoriticist. He graduated from Canterbury University, New Zealand. He served as a Curator of Mineralogy at the American Museum of Natural History in New York, and as Curator of Meteorites at the Smithsonian Institution, Washington, D.C. He was a proponent for the systematic collection of meteorites and studied moon rocks. He was a recipient of the Leonard Medal and the Roebling Medal. The mineral stenhuggarite is also named for him. This page provides mineralogical data about Brianite. Fuchs, L. H., Olsen, E. and Henderson, E. P. (1967): Occurrence of brianite and panethite, two new phosphate minerals from the Dayton meteorite. Geochim. Cosmochim. Acta: 31, 1711-1719.